How to deal with the system message “Device is offline”? 1) Check the indicator lights on the device; ensure that the device is in configuration mode. 2) Ensure that your router is functional and can go online to the internet and ensure that you do not have multiple devices on your network. 3) If all the troubleshooting techniques listed above doesn’t resolve the problem, please delete the device from the account, reset the device and re-add the device to your account. How to download the recorded video clips? You can manually record the video while in live view mode or playback mode. While in live view or playback mode > Tap on the record icon to start the manual recording. 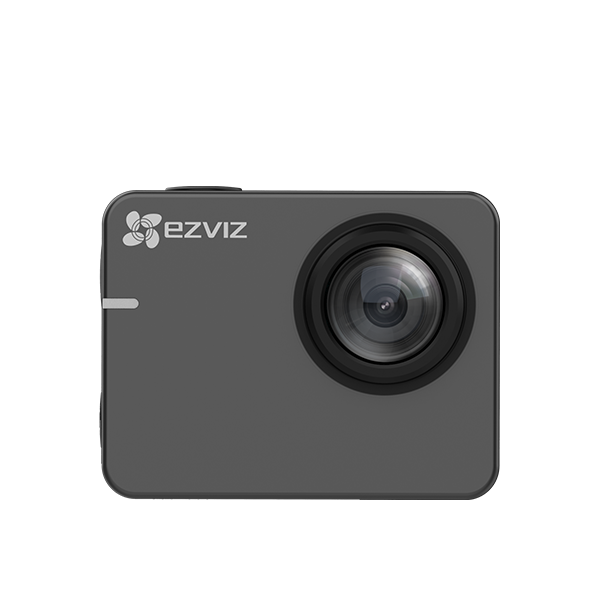 Once the recordings have been completed, your video will be saved to “my album” on your EZVIZ mobile app. 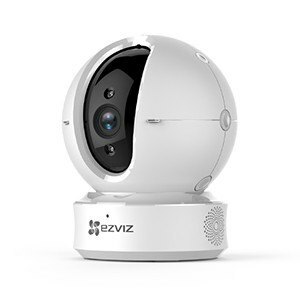 Does EZVIZ product support 5 GHz Wi-Fi? DB1, Mini Plus, C6P support 2.4 GHz & 5 GHz. 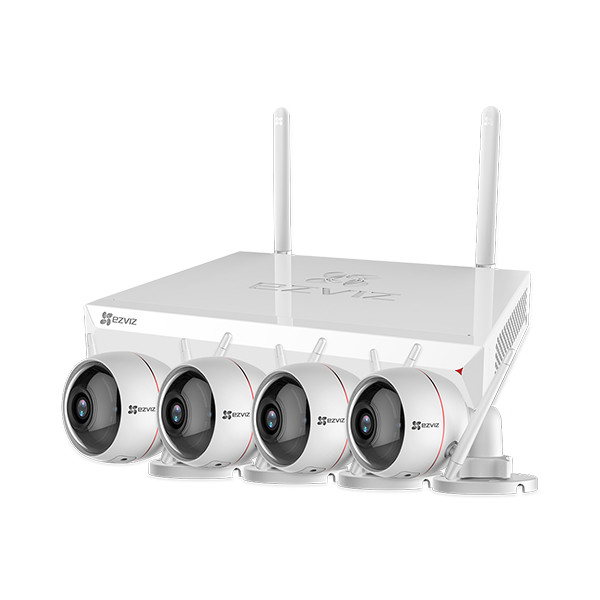 Sports camera S5 Plus support 2.4 GHz & 5 GHz. 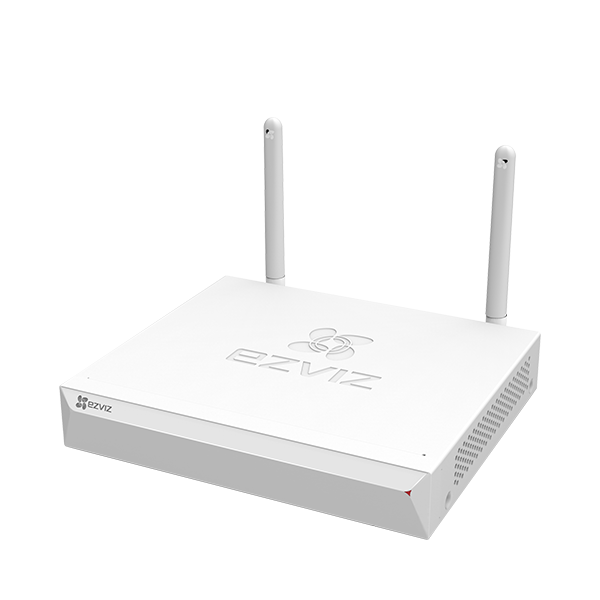 Router W3 support dual band 2.4 GHz and 5 GHz. 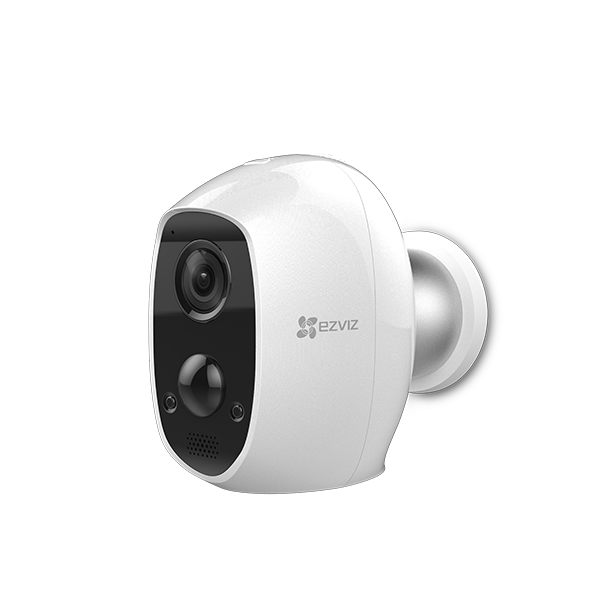 All other security cameras support only 2.4 GHz Wi-Fi network mode. I have insert Micro SD card, but app still shows “No memory card”? 1) Check the installation orientation for the MicroSD card. Ensure that you have installed the memory card in the correct orientation. 2) Refresh the home page to update the device list. 3) Go to check the storage status, if the memory card status displays as “Uninitialized”, tap to initialize it. The status will then change to “Normal”. 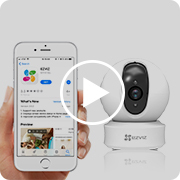 Then you can start recording any event triggered video in the camera such as motion detection. 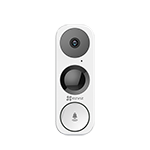 What are the differences among Smart Configuration, Sound Configuration, and AP Configuration? There are different methods of adding device for the first time. Setting up the device using the smart configuration or sound configuration mode, the status indicator lights will alternate between red/blue – indicating that the device is in configuration mode. Setting up the device using the AP configuration, the status indicator lights will continuously flash blue. You will also receive voice prompts in some models. 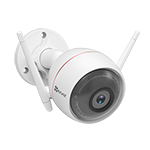 Most new devices or devices with updated firmware versions support AP configuration mode. Alarm notification messages received, but no message notification sound, how can I resolve this? Ensure that your mobile phone is not set to "Silent" mode. 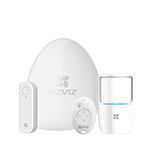 In the device management page of the EZVIZ app, ensure that the notification sound is turned ON. My mobile phone cannot play the live video, but other phones can play, how can this problem be resolved? 1) Ensure that you are logged into the correct account. 2) Check the internet connection of your mobile phone (browse other websites to ensure good internet connectivity), switch from Wi-Fi or 4GHz to rule out all Network problems, then refresh the page to try again. 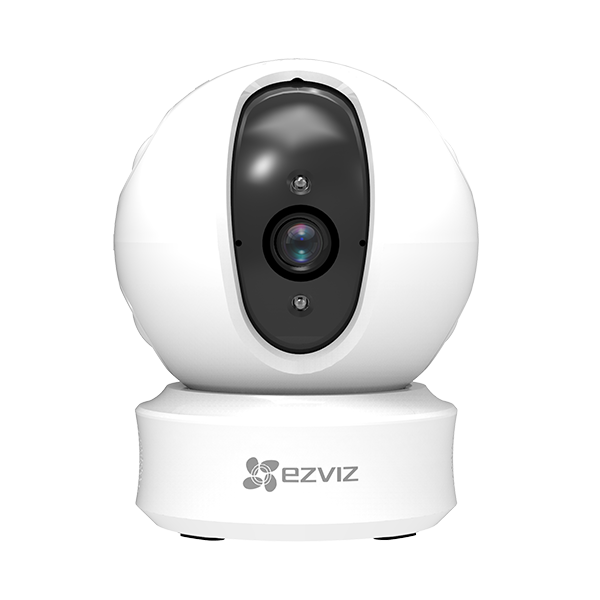 3) You can try to view the live video using the EZVIZ Studio. If the device cannot be viewed, then try to restart the device. 4) If you get the prompt “maximum connection reached”, please close the video feed on other clients. What if my router is a dual-band or Tri-band router supporting 2.4GHz, 5GHz or AC mode simultaneously? 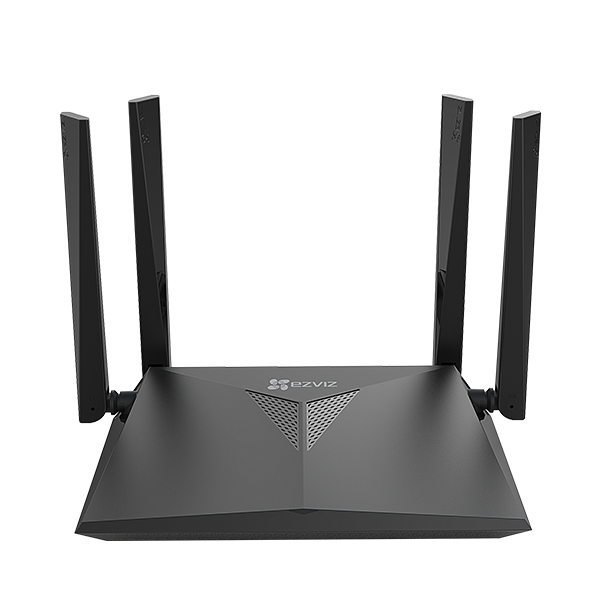 For optimal setup experience, we strongly suggest you use 2 different SSID for 2.4 GHz and 5 GHz. Why does my playback video Stop for few seconds or get stuck on my mobile phone? This is caused by the mobile device reaching its maximum network bandwidth. Ensure that you close all applications utilizing network traffic on your mobile device.